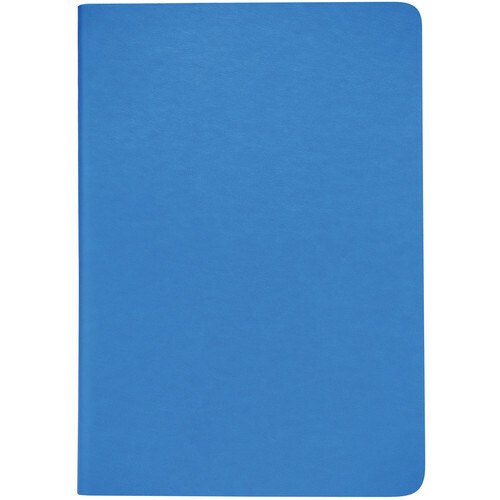 The Small, 4.9 x 7" ProFolio Anywhere Journal from Itoya adds personal pleasure to simple note-taking. 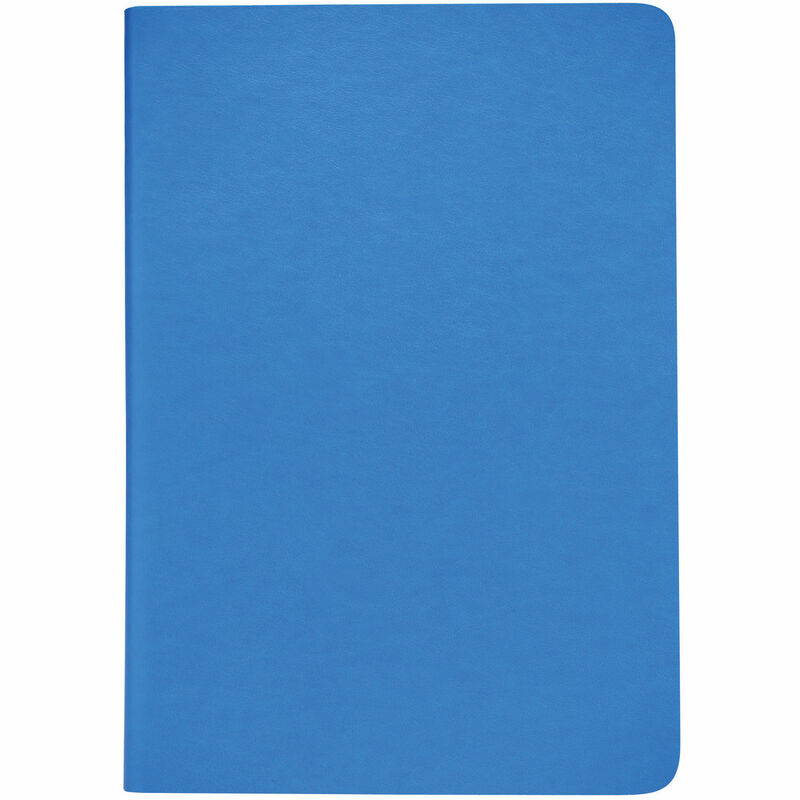 The attractive blue cover has a supple, tactile feel in the hand and its edges have been hand-sanded to enhance the effect. Inside there are 70 thick (100 gsm) 2-sided pages that encourage the use of specialty pens, fountain pens, or pencils for sketching. Another attractive and convenient feature is the journal's ability to stay flat when open, allowing ease of writing. In fact, the Anywhere Journal's flexible spine permits it to be bent backwards 360 degrees if desired. The Itoya Anywhere Journal's best feature is perhaps intangible - that satisfied feeling that you've done something nice for yourself every time you use it.